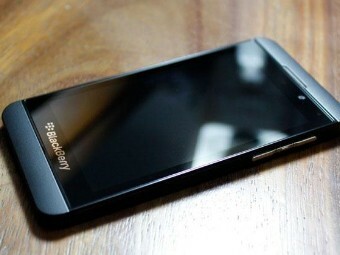 Take a closer look at BlackBerry's new Z10 phone and built-from-scratch BB10 operating system. BlackBerry 10 may not solve all of the ailing phonemaker's problems, but it's packing some pretty good ideas. Some of its features are as good -- or better -- than what rival platforms offer. Here's a closer look at what's happening inside BlackBerry's new Z10 phone, which launches in the U.K. this week and lands in the U.S. in March.